Remember New Iberia's famous Stein Burger & Sunday BBQ from Stein's Superette? Well This iconic and once highly regarded location is up for sale! Fully equipped with restaurant equipment, serving lines, outdoor smoke room w/ stainless commercial rotisserie and a seasoned BBQ pit to feed the city! 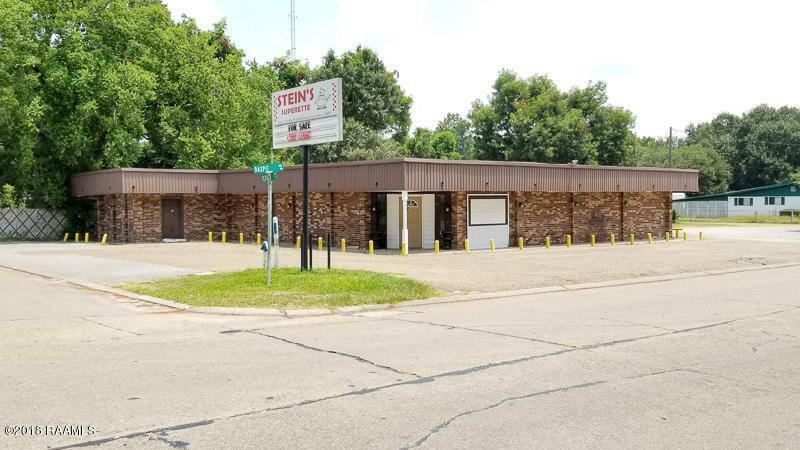 Located on a busy corner, this location has plenty of room for sit down dining, retail space, grocery/convenience items, lots of parking, and so much more! 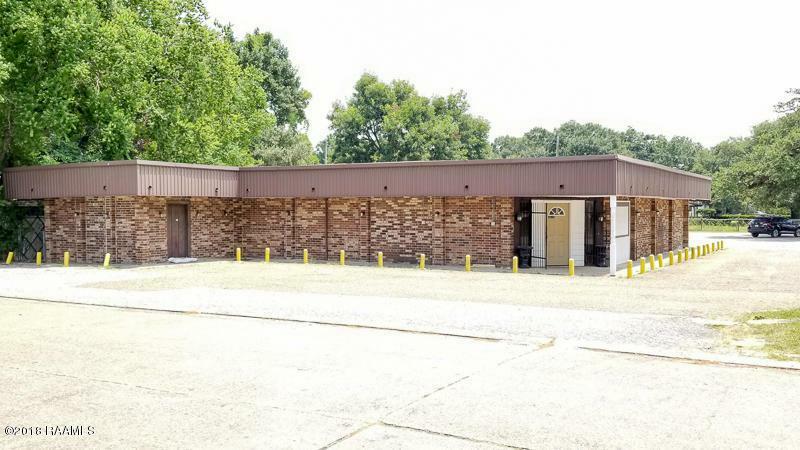 This could be a new neighborhood favorite, meat market, boudin & cracklin' stop, specialty food and plate lunch hub, Sunday BBQ, catering / food prep or small manufacturing facility. 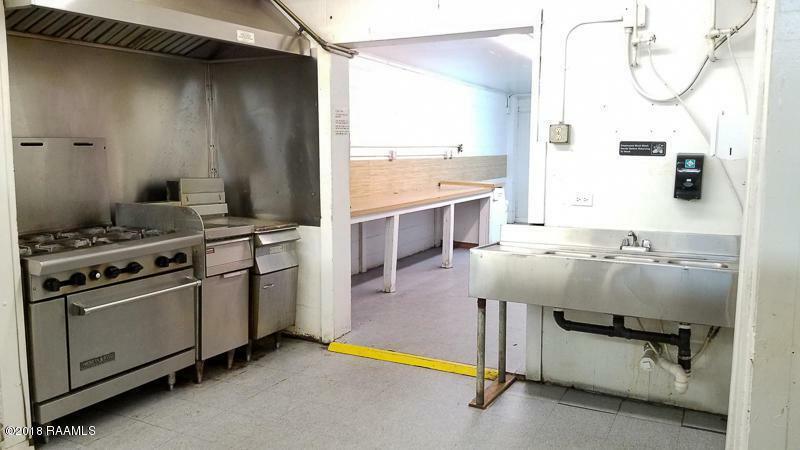 Code ready with fire suppression hood, triple stainless sink, stove, fryers, grills, walk in coolers, office space. Let's get cooking! 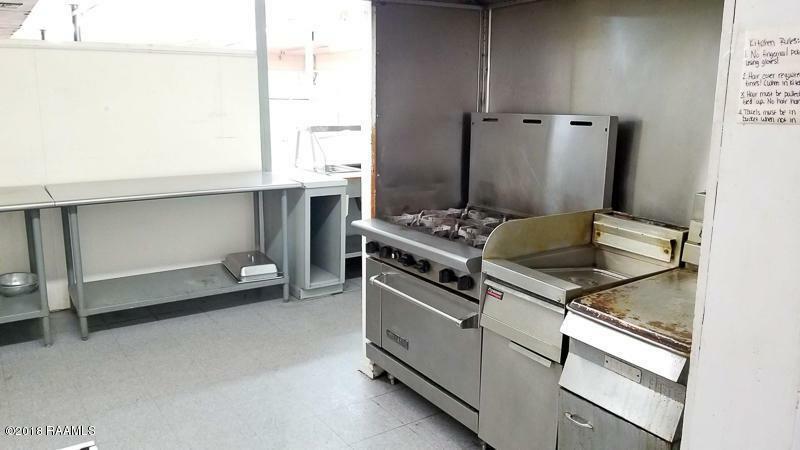 click ''more' for equip listF&E (Equipment list) Included in sale: Serving steam table, food warmer, 6' stainless table, 5' stainless table, 3 Ac' s, 6 Burner gas stove - American Range, 6' suppression Hood, 1 Frymaster (fryer), two stainless three compartment sinks, portable stainless shelves and racks, 5' 5' Friedrich rotisserie, pressure fryer, Hobart steamer, 8' 5' commercial BBQ Pit , 3'6" 2'6" interior rotisserie, 6'2' 3' freezer, 1 Upright freezer, Misc stainless racks, Check out / retail counter.